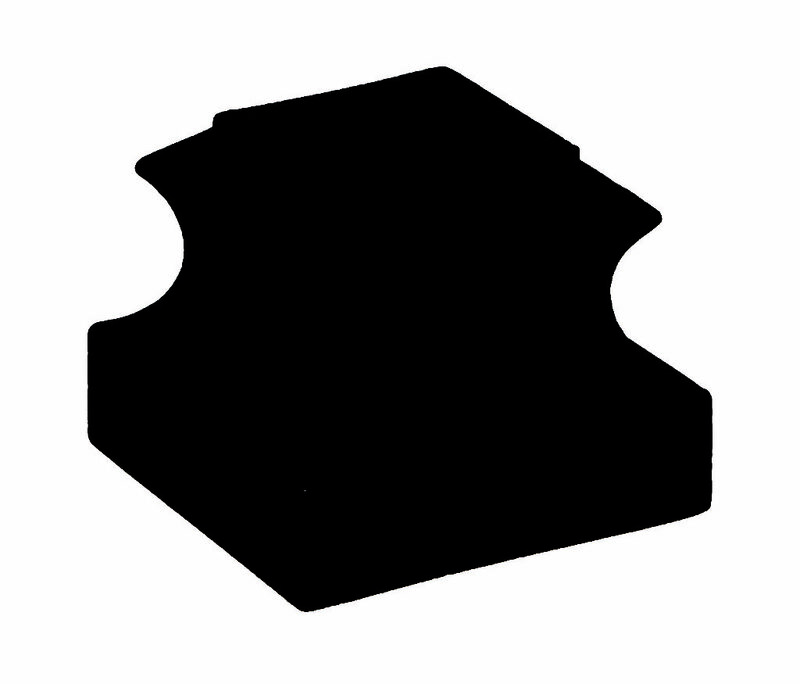 1/2″ Flat Black 1 5/16″ Square Wrought Iron Base Shoe with Set Screw. 50 pieces per box. Other finishes available upon request.